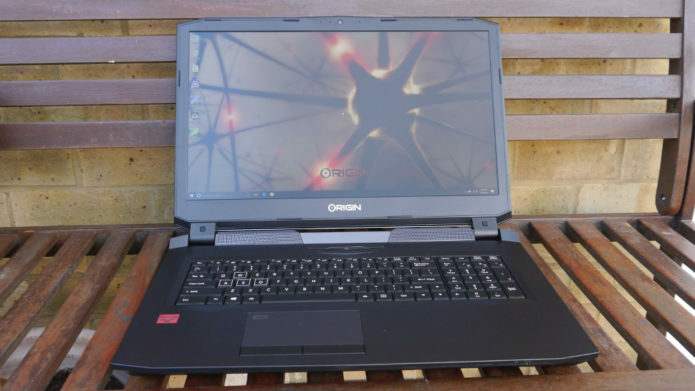 We recently reviewed the Origin EON17-X, and this is another spin on the laptop which turns it into a Windows 10 Pro-toting workstation. That underlines one fundamental shift currently happening in the world of high-end computing. The growing popularity of portable gaming rigs has been beneficial to the mobile workstation market as a number of niche vendors have embraced a new potential audience by exploiting economies of scale. 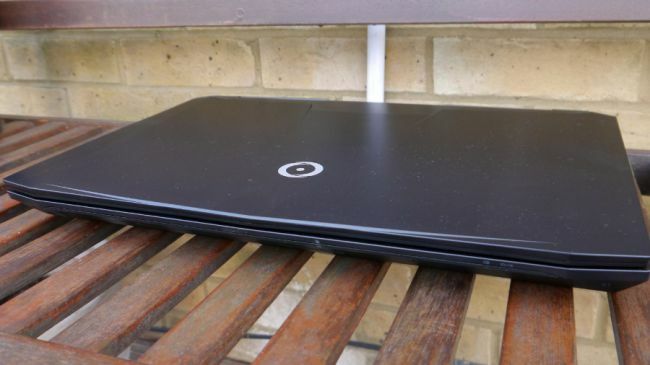 Put simply, a powerful gaming computer can also be – with a few tweaks – transformed into a capable mobile workstation, although you shouldn’t expect advanced functionality like support for Intel Xeon CPUs, professional graphics cards (Quadro or Fire Pro) or ECC RAM.